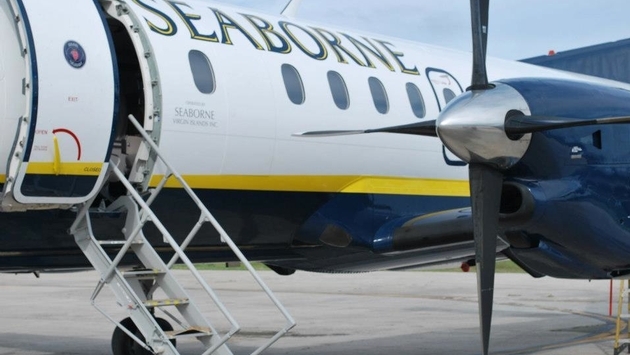 Seaborne Airlines this week launched daily non-stop service from Luis Munoz Marin International Airport in San Juan, Puerto Rico to St. Maarten’s Princess Julianna International Airport in St. Maarten. 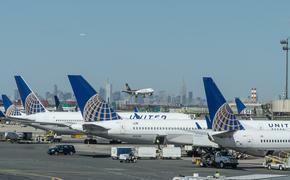 Flights will depart San Juan at 6:45 p.m. and arrive in St. Maarten at 7:45 p.m. and one-way fares start at $88. Seaborne recently announced it will launch service to Las Americas International Airport in Santo Domingo, Dominican Republic from San Juan beginning April 15, 2014.